Ready. Set. Snap that perfect picture in one of these picturesque NOLA hotspots. 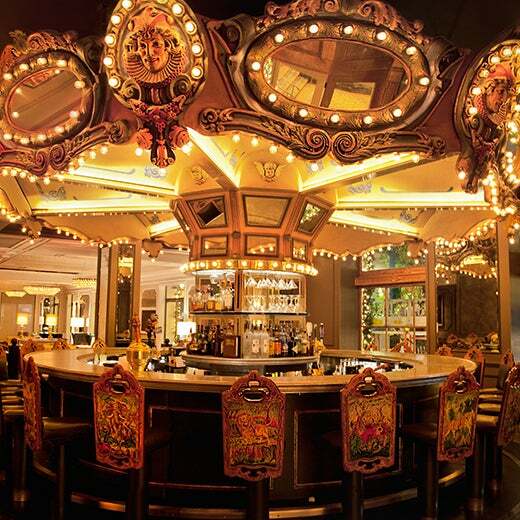 This Beaux Arts-inspired building is full of IG worthy photo opps, however, if you want to one up the typical bar shots, head to the hotel’s Carousel Bar & Lounge for a pic at the revolving merry-go-round like bar that served drinks to the likes of Ernest Hemingway and Truman Capote. 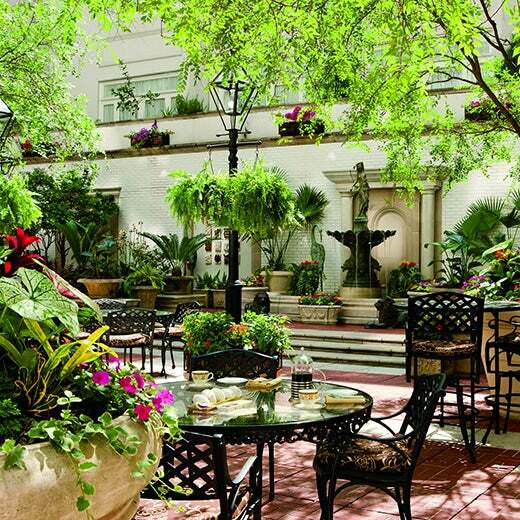 Whether you're traveling from just outside of New Orleans or coming from across the country, you'll definitely want to indulge in one of the French Quarter's many exquisite hotel experiences. Visit www.essence.com/festival for more info on booking the perfect hotel for your stay. 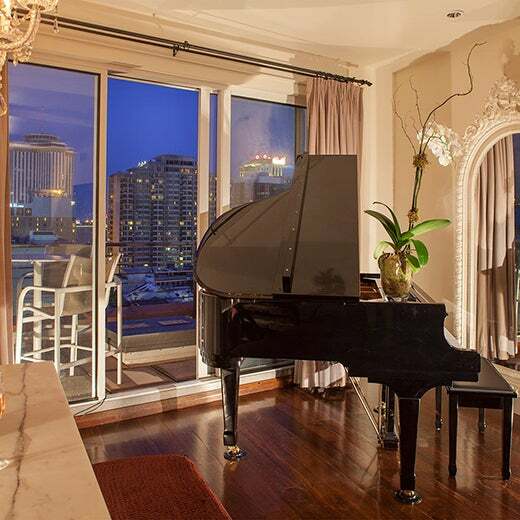 What better what to say hi to your haters than with an IG video of your luxurious suite at the International House that overlooks the Mississippi River and the French Quarter, and a photoshoot of you draped across the suite’s ebony baby-grand piano? If you’re looking for IG pics with an artsy feel, then Loft 523 is right up your alley. The modern, yet minimal design allows for tons of natural light, perfect for capturing that NOLA glow. 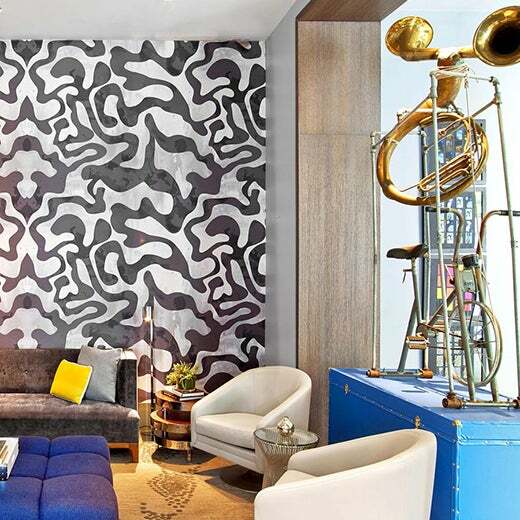 Pops of color, creative design, and unique art converge in the lobby of the Le Méridien aka The Hub, to make it the perfect spot for a photoshoot that showcases the vibrant and eclectic vibe of New Orleans. Looking to live out a few of your Beyoncé ‘Lemonade’ fantasies for the ‘Gram? 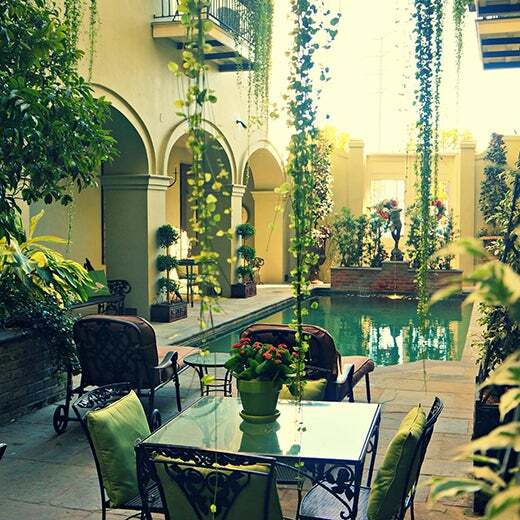 Head to Bienville House’s hidden pool oasis that will have you feeling more like you’re in a centuries-old French manor fit for a queen, instead of the hustle and bustle of the big city. 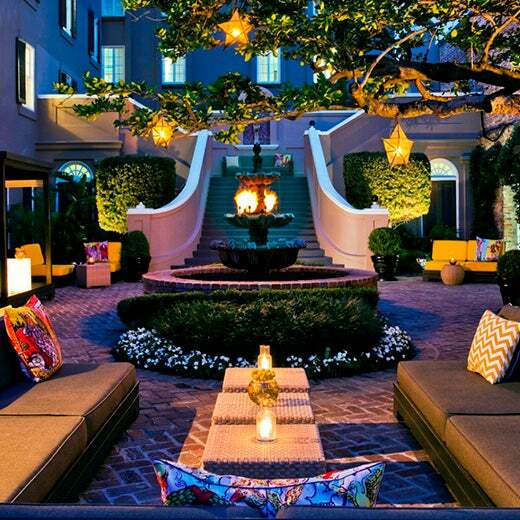 Everyone knows NOLA is famous for its architecture, so what better place for you to show off your love of design and your crew’s swag, than in the lush courtyard of the refurbished Beaux-Arts Maison Blanch and Art Nouveau Kress buildings now known as the Ritz-Carlton New Orleans. 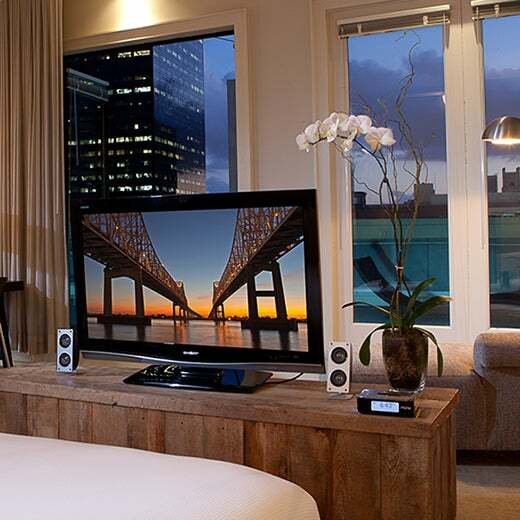 New Orleans may be home to the NFL’s Saints, but this hotel was made for sinners. 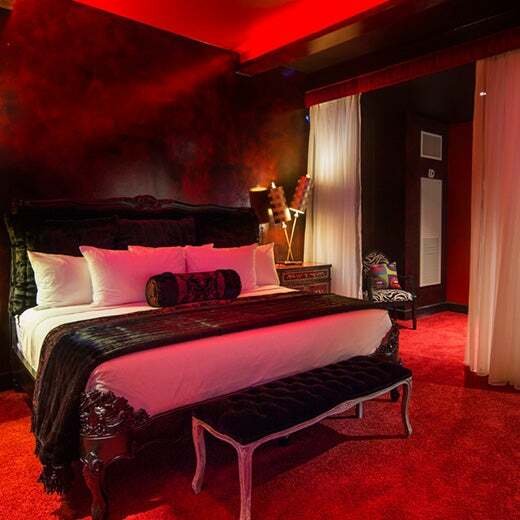 Book a stay in their Archangel Lucifer Suite, which comes complete with a sinfully decadent black marble bathroom and a private stage, and give the world a peek into your naughty side. 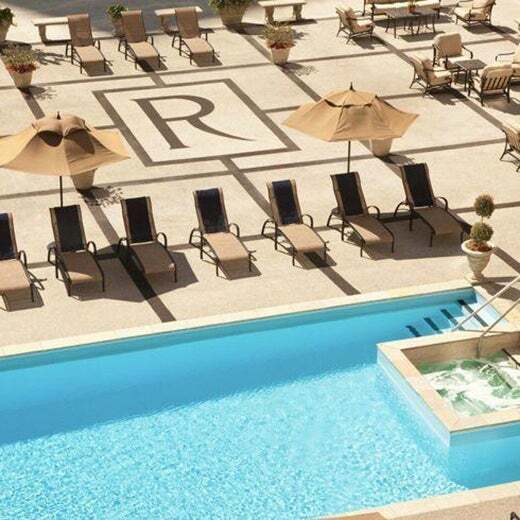 Show off that summer body you worked hard for in a poolside selfie high above the city streets at The Roosevelt hotel’s pool. You can even show your admirers how you’re keeping cool as you sip frozen tropical concoctions from the pool bar with the lush gardens as your backdrop. 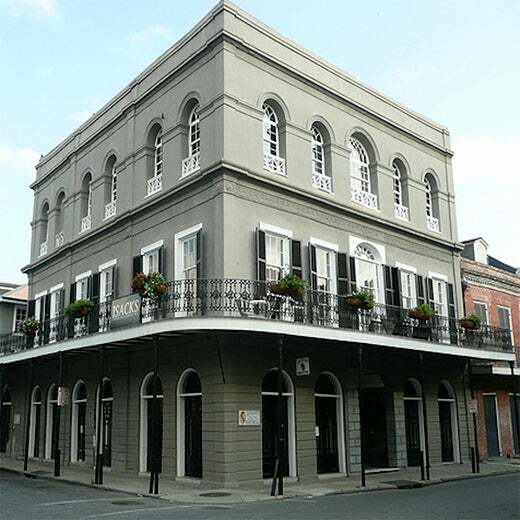 If you really want your Instagram pics to stand out from the rest, head to the haunted LaLaurie Mansion for pics with your friends, a few strangers, and maybe even a few ghosts.